Achoo? Immunity Soup to the Rescue! 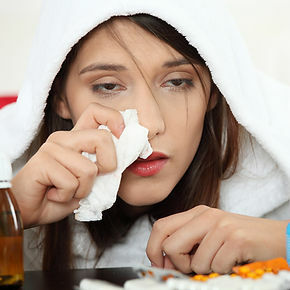 Feel a cold or flu coming on? 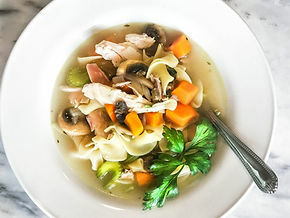 You can either slouch on the couch while you moan and groan your way towards that second box of Kleenex and prolong the illness, or head to the kitchen for a home remedy of immunity soup. Mustering up the strength may be tough, but once you do, your body will thank you and start the healing process! Read More Here On Leisa Hart’s Blog! NextIn a hurry for lunch? Be prepared so you can eat healthy & stay healthy.